Top ten… no 20… well maybe 25… uh oh… Houston I have a problem! Here are my current top ten books! 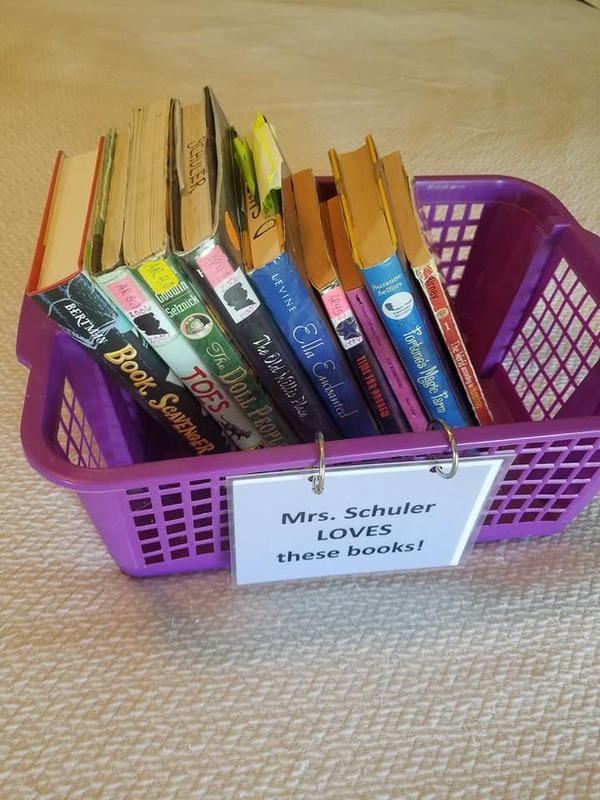 As I think about all the lists that I want to post on my new Blog… I realize I want to make this personal too… the kids in the library are always asking, “what books do YOU like?” So, I decided to bring in my “Mrs. 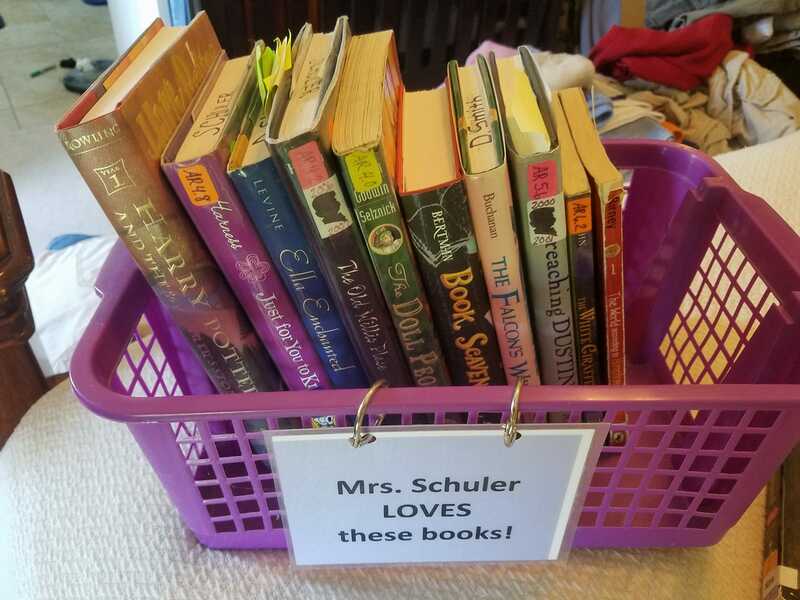 Schuler LOVES these books!” basket from the garage… and make sure it had my favorites. 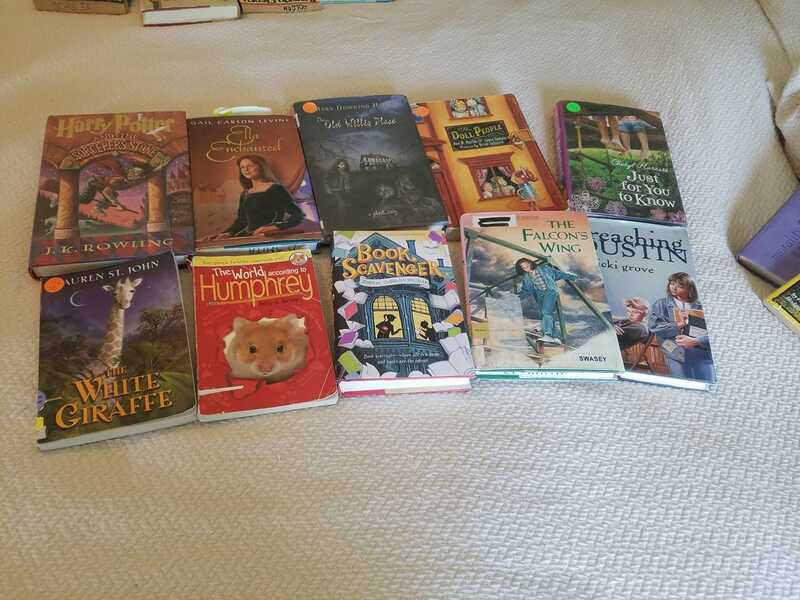 So after gathering this group I realize I am missing the first Harry Potter, Ramona and Beezus and the first Guardians of Ga’Hoole book. As I headed back downstairs, I thought of The White Giraffe. 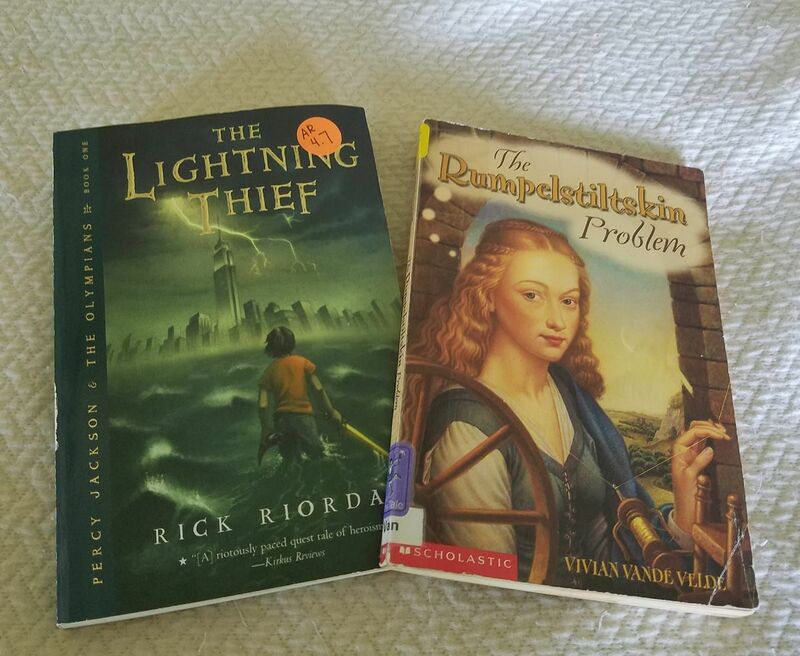 I came back up with these books. I couldn’t believe I had forgotten Babysitter’s Club and The Mouse and the Motorcycle! HOW DARE I! Well… you will notice all the books I went searching for are still missing. 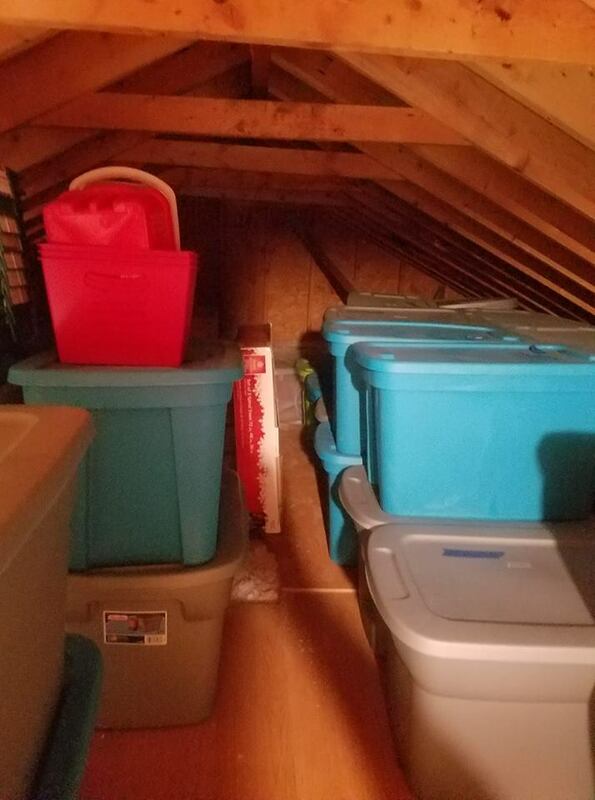 So… I headed to my attic… SCARY! I will give you that picture! After realizing most of the books up here are picture books, (Oh Heaven HELP me when I decide to make THAT list!) 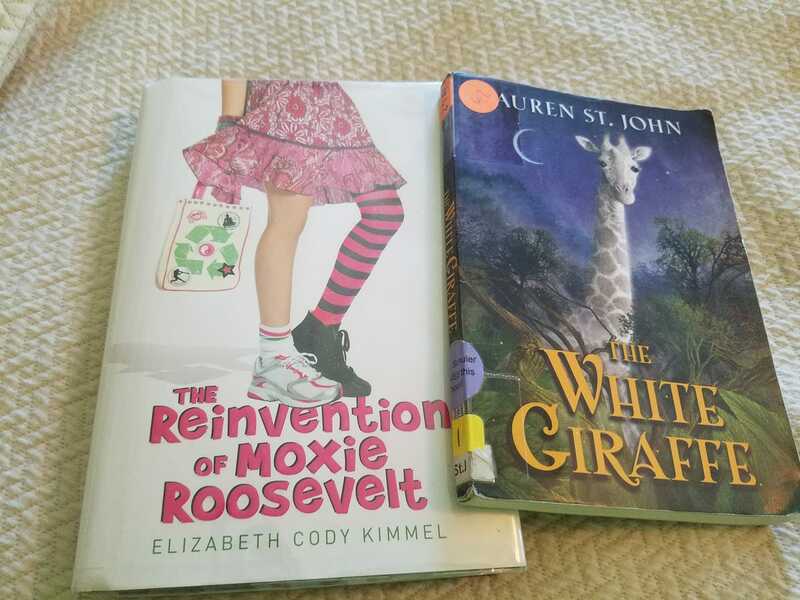 I was happy to finally find The White Giraffe and another favorite! After all that work I decided to pick my top ten… OH MY! This was difficult! I think I have narrowed it down… but I am just not sure… Here is my top ten! MY TOP TEN … in alphabetical order by title… because there is NO WAY I can pick a number one favorite! 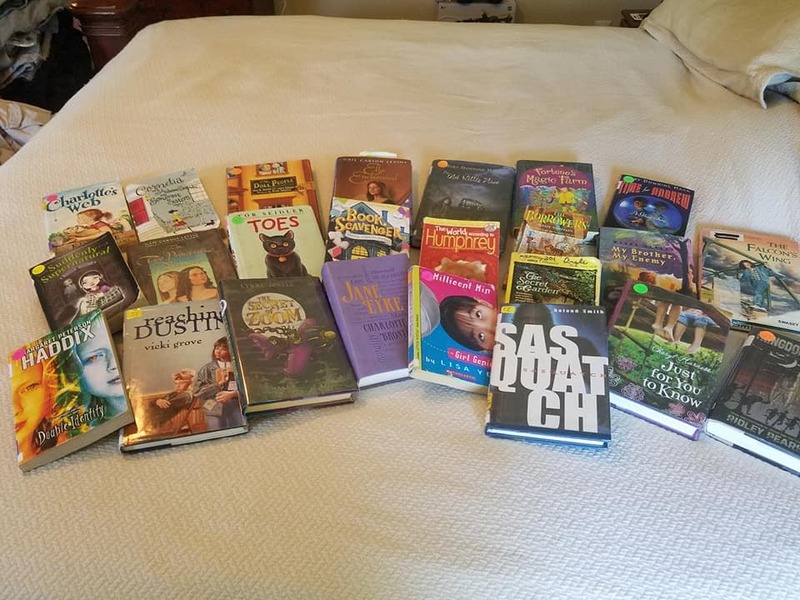 I am having serious issues with leaving out Secret Garden and Jane Eyre… I have told myself Jane Eyre is not a children’s or YA book… but … Secret Garden… this just seems so wrong! I think Book Scavenger has certainly earned it’s spot… due to the fact I read it so quickly (with the boys I rarely finish a book in less than a month any more). 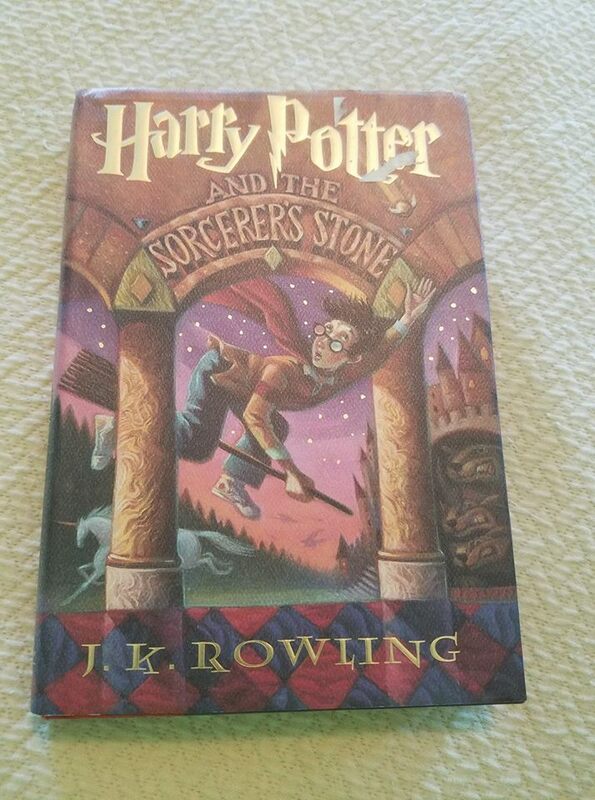 I really can’t stop raving about it… but that is another post! Then I am not sure about the Doll People… I haven’t read it in awhile and recently realized there are now FOUR books in the series… if this was truly a favorite would I have missed that fact? I also realize NONE of my current top ten are from my childhood… Ramona and Beezus, Mouse and the Motorcycle, Secret Garden… doesn’t my childhood deserve ONE spot? At least four of them are Mark Twain Nominees… so I can certainly see that lists influence on me. 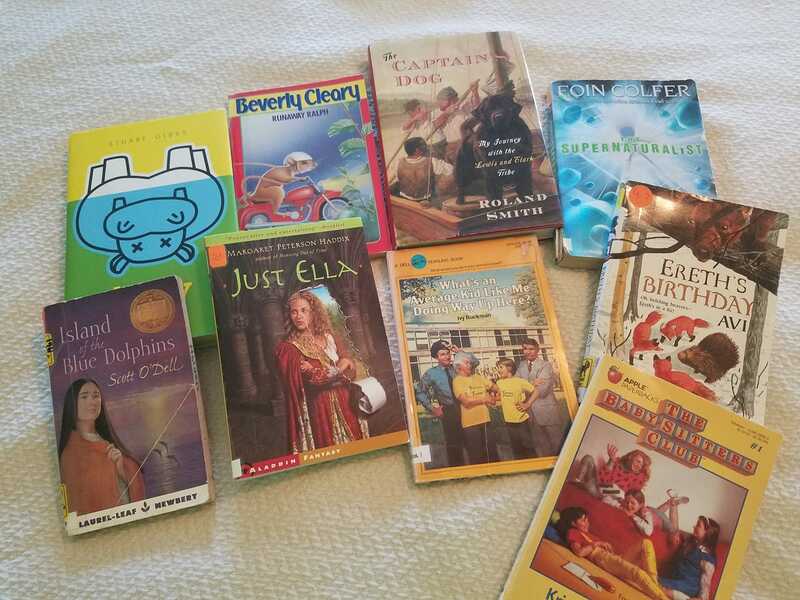 At least four of these authors have been at the Children’s Literature Festival at UCM… so that is also an influence. Can YOU pick your top ten? Comment below… take a picture if you can!